27.09.2016 was marked a Red Letter Day for Tiljala Shed. 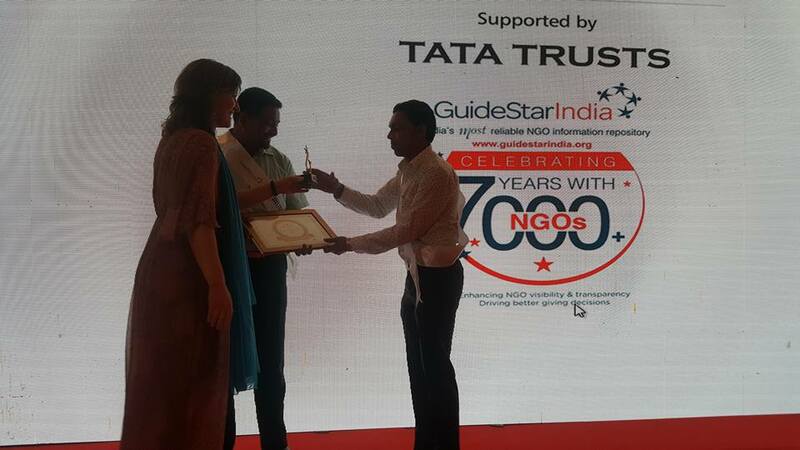 We were honoured with the Guidestar India Advance Gold Level Transparency Award 2016 at the Mumbai Cricket Association. We met with other partner awardees/people from the corporate sectors and it was a lifetime opportunity to exchange and interact with a wide range of people from all walks of life.